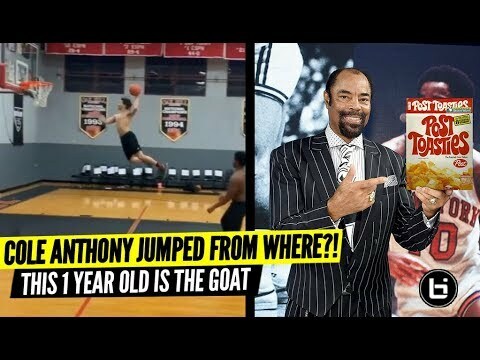 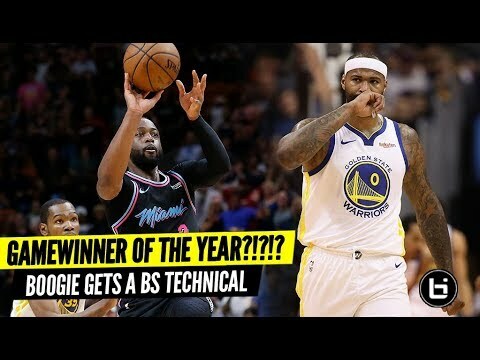 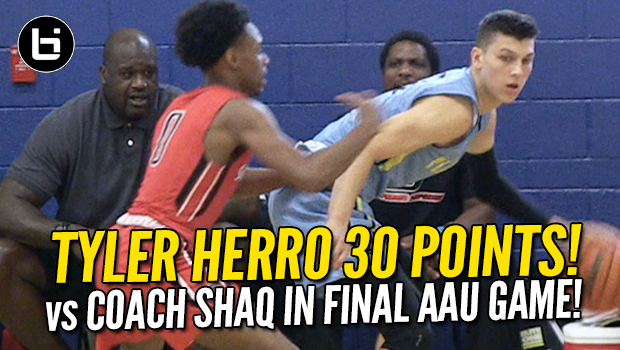 Wisconsin Commit Tyler Herro Scores 30 in Final AAU Game vs Coach Shaq! 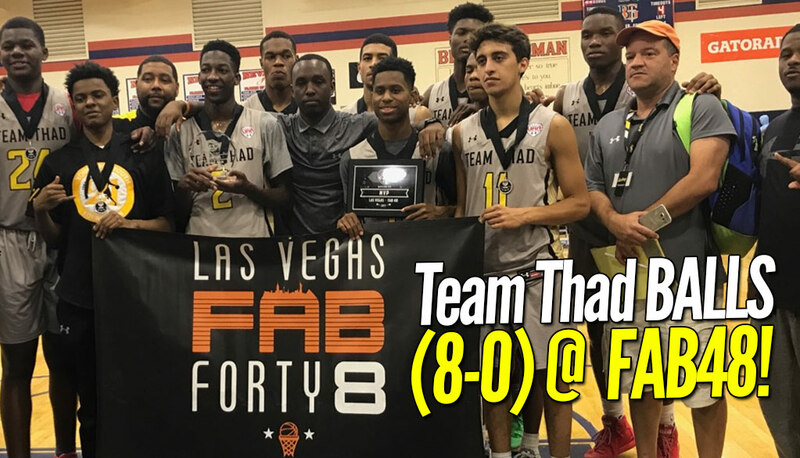 Team Thad, Cal Supreme, Team Loaded win Vegas Tourneys! 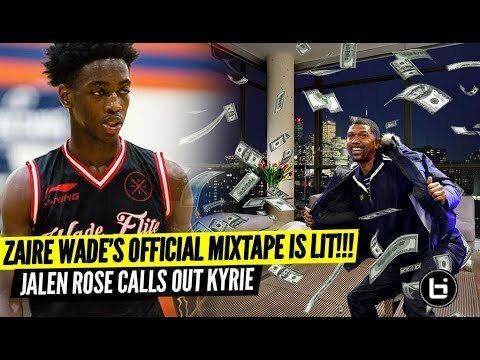 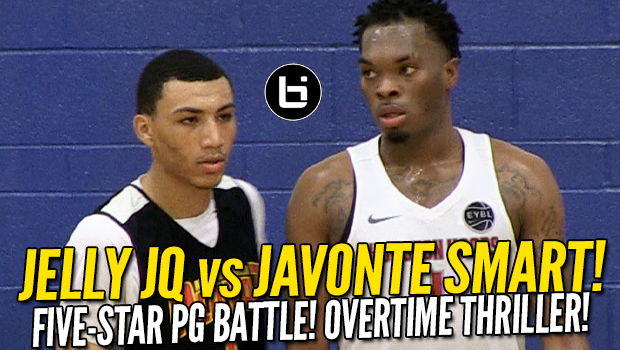 Jelly Fam Jahvon Quinerly vs Ja’Vonte Smart! 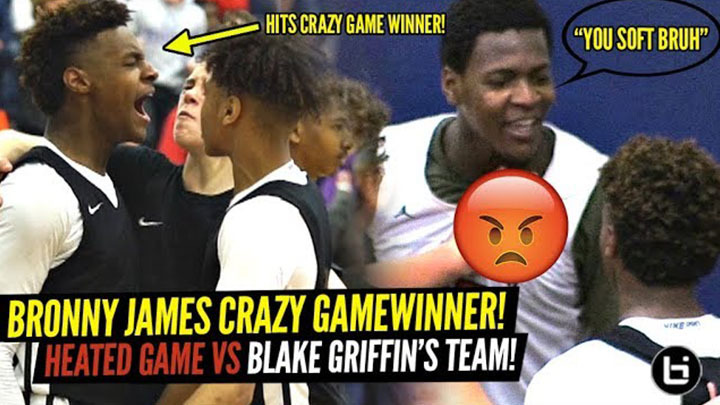 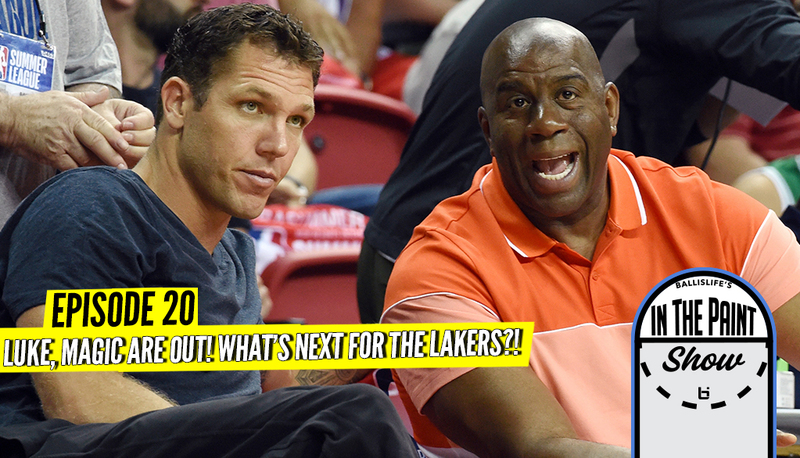 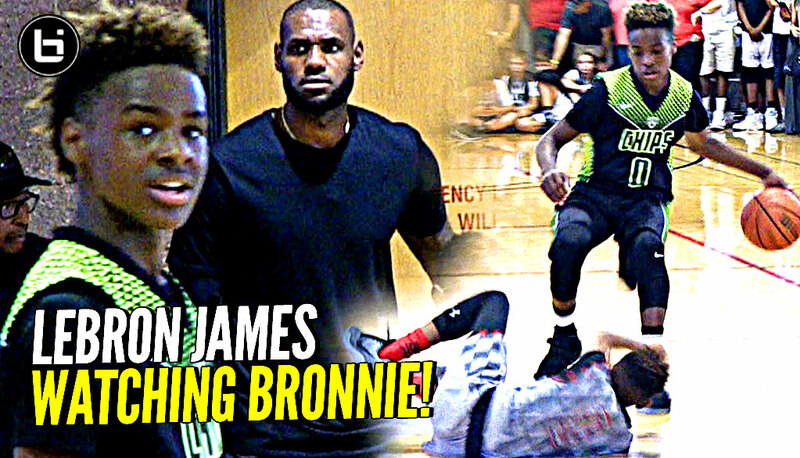 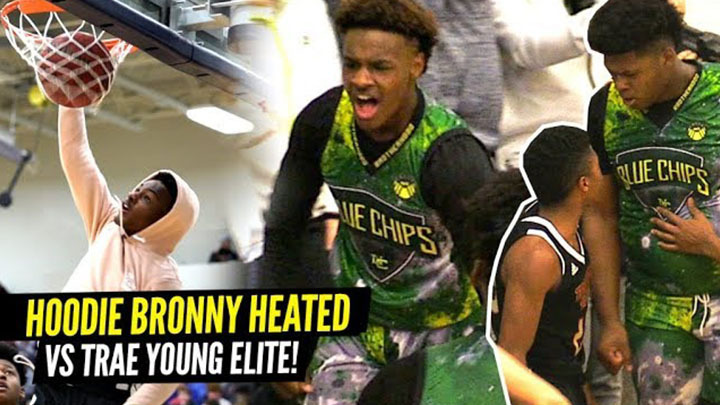 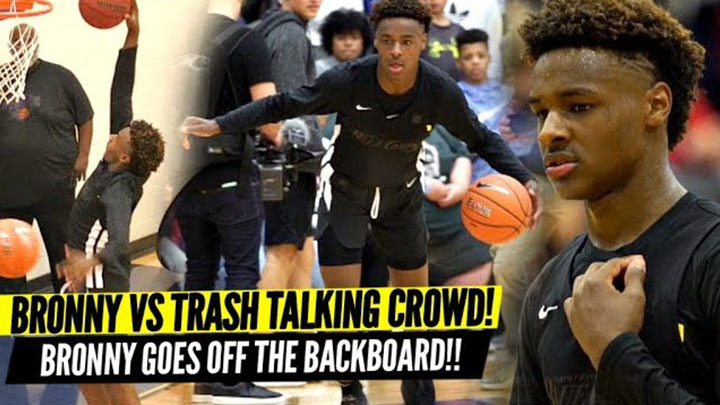 5-Star PG Battle! 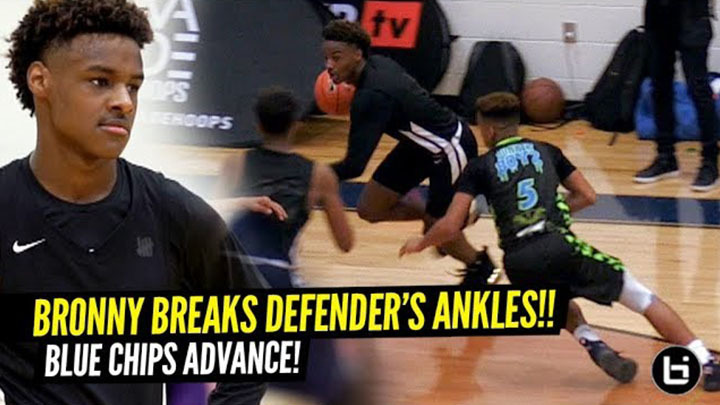 Naz Reid Goes Off! 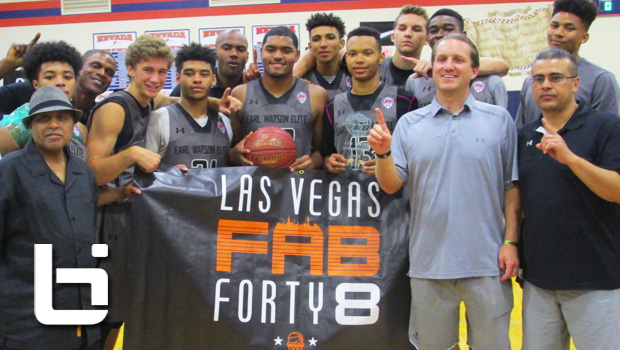 Jemarl Baker leads Earl Watson Elite To Fab 48 Title! 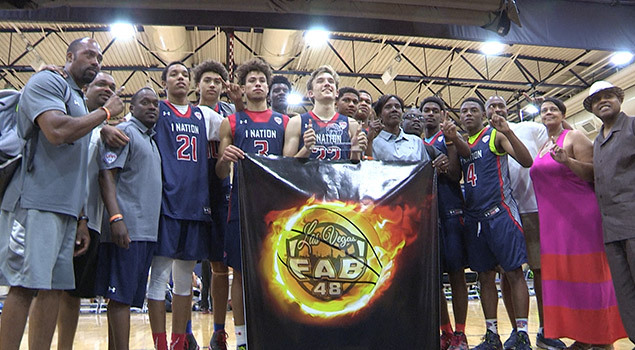 Josh Jackson leads 1Nation To Fab 48 Title!